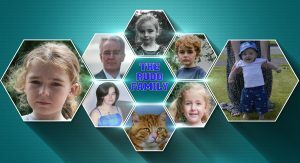 The Rudd Site - It's a family thing! 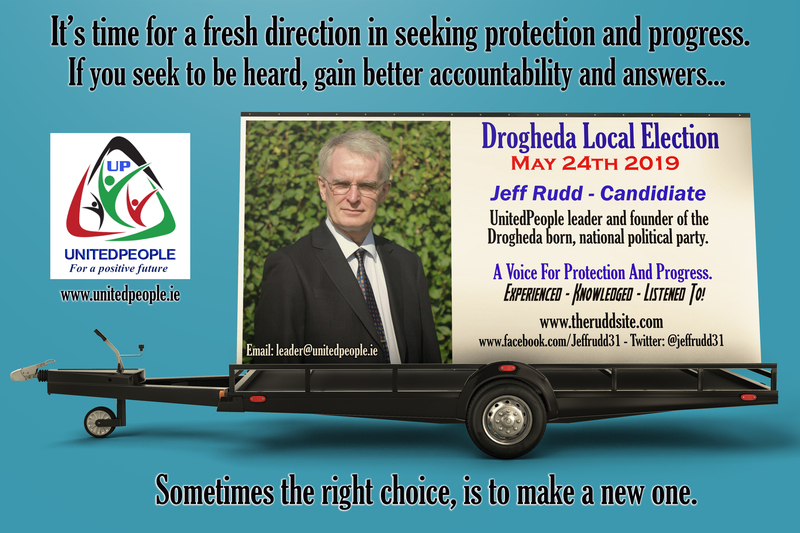 Jeff Rudd - Drogheda Local Election Candidate - Click Here To Learn More. Note: children pages are password protected. Access gained by trust earned. Discover what his interests are. How his time is often spent in the service of others, as well as family & friends! The lady that juggles life also including six children of varying ages. Some information to read and links. 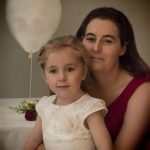 A collection of various camera pictures taken over the years. Family and location shots to view. 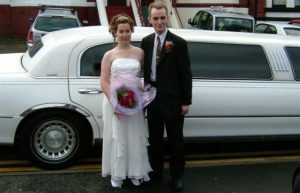 Quick information about Jeff and Joanne Rudd. Likes, dislikes and other random information to pass the time. 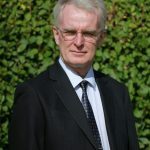 Why does the Rudd site exist? Simply to show that each of us have our own life's worth of experiences and life lessons learned. Maybe something useful can be shared. How many Rudd children are there? There are six children - seven if you believe Joanne that her husband is a big kid also at times. She could be right! Ha-ha. Where do the Rudds live? 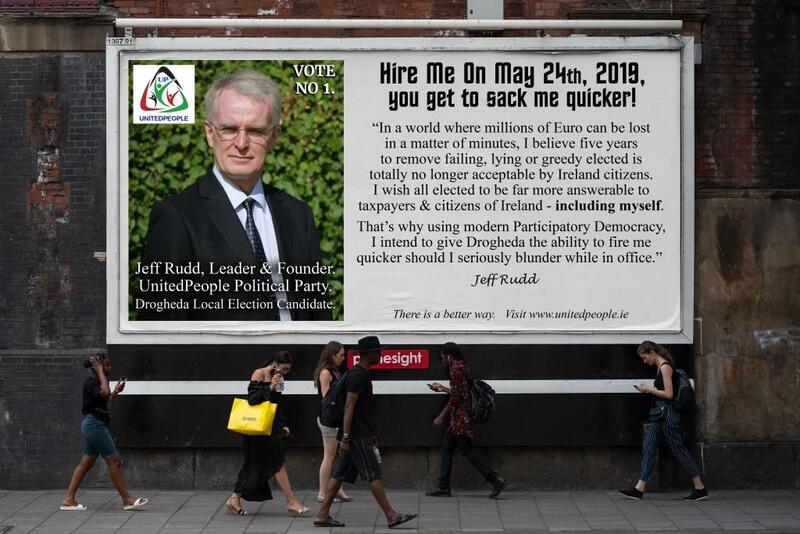 We were born and raised in Drogheda, County Louth. Jeff traveled and worked outside of Ireland for a time before returning home to the country he loves. 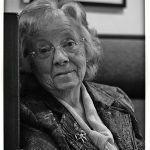 What drives mam and dad to keep going? We have six children. We are determined to make their future the best possible. This means trying to improve somethings, create other possibilities and correct wrongs that can affect the future of all our children - and that includes the nations offspring. "Insanity: Doing the same thing over and over again and expecting the same results." Thank you for dropping by. We hope you find something of interest.